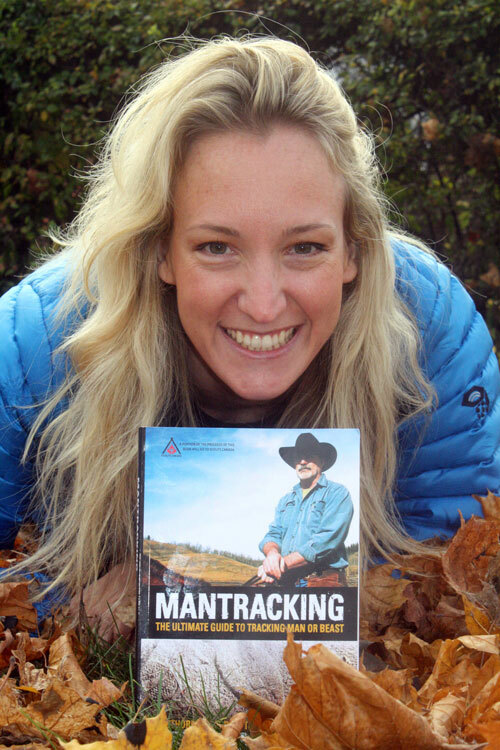 Tracking Secrets for Outdoorsmen, Search and Rescue, Hunters, Police, Military, … and people who don’t want to be found! 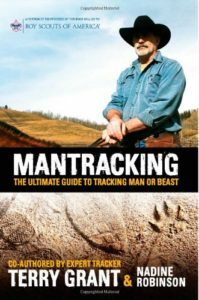 Mantracking is the definitive guide to tracking and finding your prey. Renowned tracker Terry Grant shares his 40 years of experience in tracking two- and four-legged beasts through photographs and examples from his life. – Or, turn the tables and learn evasive techniques to avoid capture. Co-authored by expert tracker Terry Grant & Nadine Robinson.